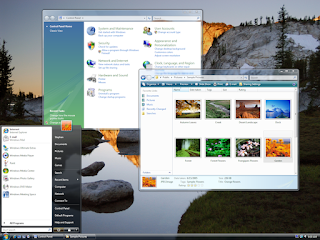 Windows Vista is released in 2006 with the strong security system at that time. 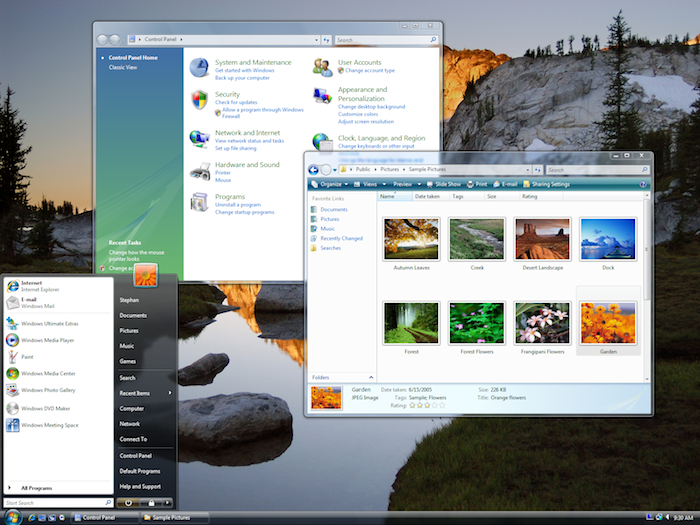 Vista's menu bar and starting screen were cool and very much different windows XP. 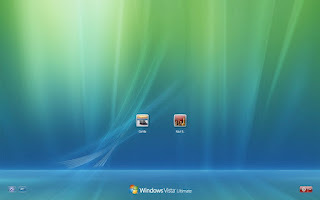 Download Windows Vista .iso file (Original). These are the OEM windows vista files, install it on your pc and you can use it for free for 30 days, after that you need to enter you activation key. The download links below are original files from digital river content, so download it without a worry. choose Download linked file As. 1) Download the three files(.exe and 2 .wim files) above for resp. windows version. 2) Make sure you save all three files in same folder. 3) Run .exe file, it will extract all the files into a folder called vista. 4) Now, you can directly install vista on a pc running vista or lower version. *Note: Language of the above windows vista .iso files, is English. Creating a Bootable .iso image. "Create Image file from files/folders". 3) Now in source, Select the vista folder, where you extracted the windows files. load segment: 07C0 and Sectors to load: 4.
then navigate to your Vista folder then the boot folder then select etfsboot. 7) Now select the build button, and save the .iso file.